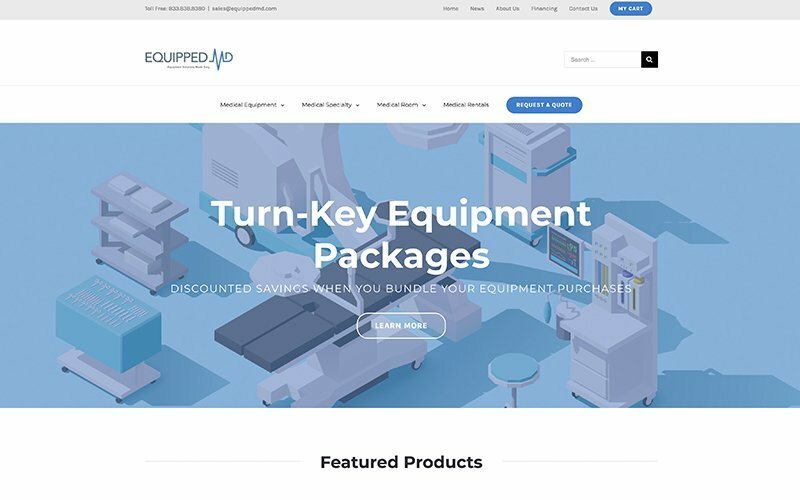 We are happy to announce the newly-designed Equipped MD website. The new website is built to better help you find what you’re looking for quickly and easily. While we think we worked out most of the bugs there might still be a few so if you come across them please let us know.